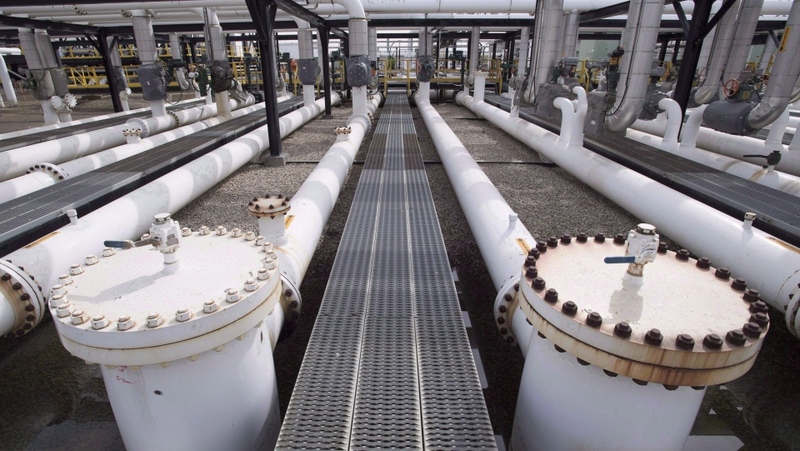 OTTAWA -- The national chief of the Assembly of First Nations says the federal government would find it easier to get the Trans Mountain pipeline built if it moves the route and the marine shipping terminal to avoid Indigenous communities that are oppose the project. "So why not move (the terminal)? Why don't you move it to Tsawwassen?" Bellegarde said in a wide-ranging interview Monday with The Canadian Press. "They're not going to change their mind, so why not find a different outlet? It might take a little longer, but it's a win-win-win." Bellegarde said he spoke to chiefs who support of the idea of a terminal near Tsawwassen -- but Tsawwassen First Nation Chief Bryce Williams said Monday he is not one of them. 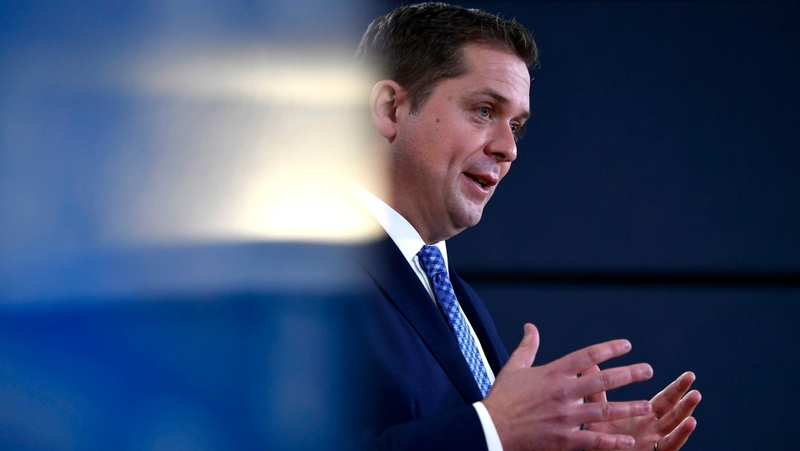 Conservative Leader Andrew Scheer said that plan only adds delays and argued Ottawa should instead appeal the ruling to the Supreme Court of Canada and legislate the project into existence. That includes supporting a private members' bill from Alberta Se. Doug Black that reaffirms federal jurisdiction for the project. Scheer also wants emergency legislation to use an existing Trans Canada review of oil tanker traffic in lieu of the NEB repeating that work, which he said would satisfy the court's conditions. He added more Indigenous consultation does need to happen, and suggested the appointment of a ministerial special representative to oversee the process. "We certainly don't believe that the 30-plus Indigenous communities who had signed agreements, who are going to see real benefits in their communities, should have to go without those advantages because a smaller group of people are simply opposed to it," he said. Sohi's press secretary, Vanessa Adams, said the Conservatives have no reason to complain given their shoddy environmental review was the one the court rejected in this case, and in previous ones the courts also rejected. However, Sohi's office has yet to respond to the idea of moving the marine terminal. Prime Minister Justin Trudeau said two weeks ago he was open to the idea of moving the suggested route, but hasn't been clear on what changes he is considering. Committee asked: What does 'duty to consult' with Indigenous groups really mean?